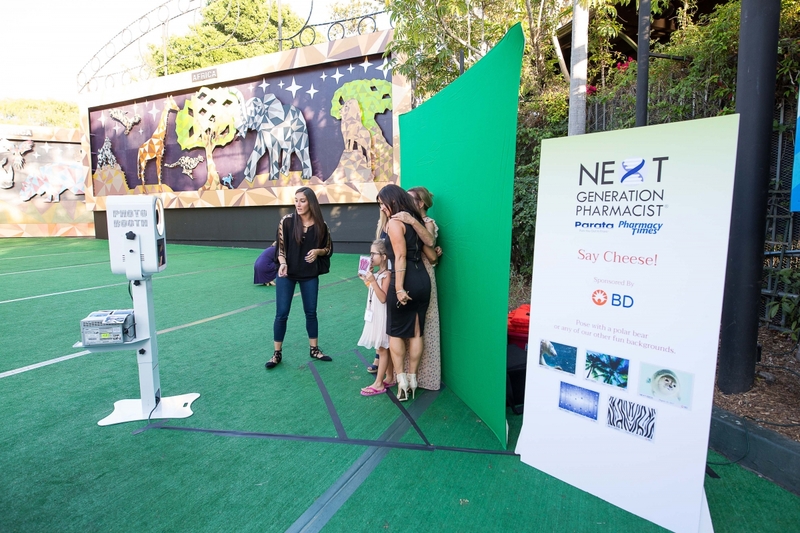 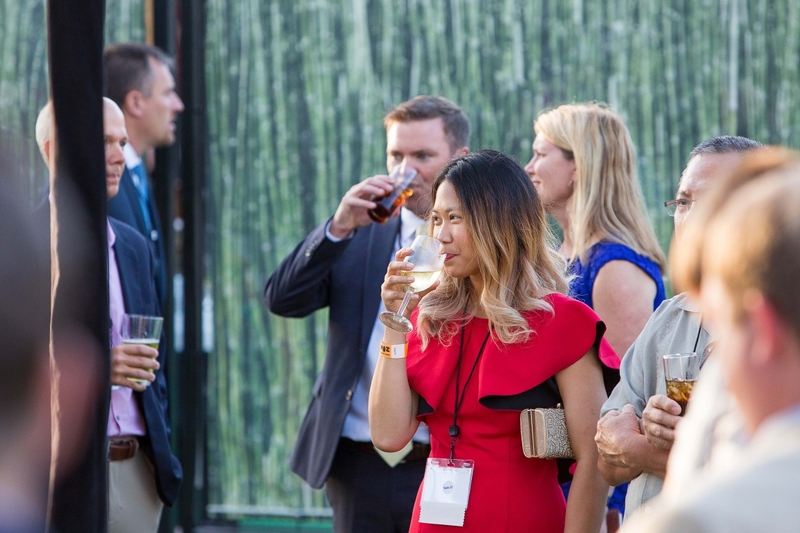 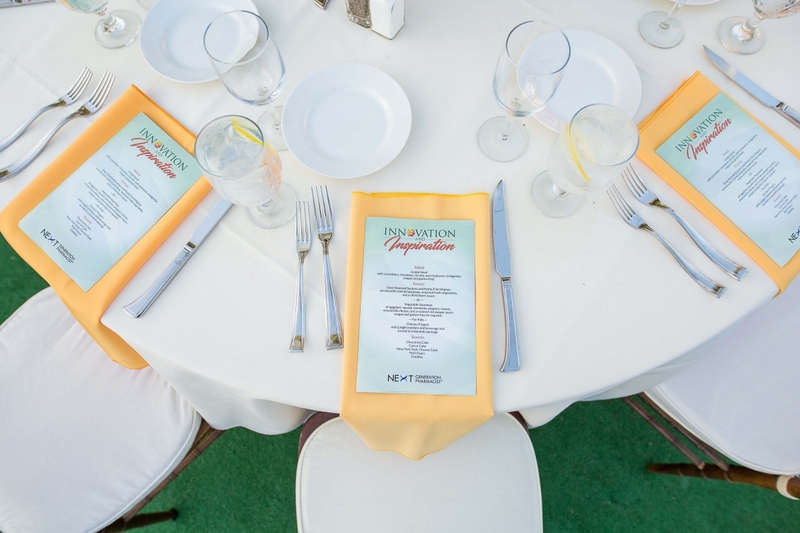 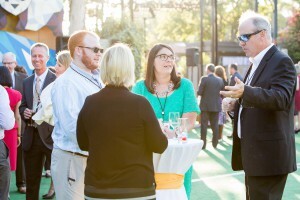 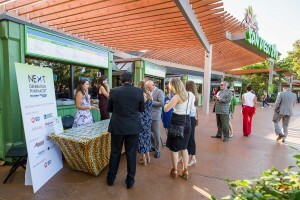 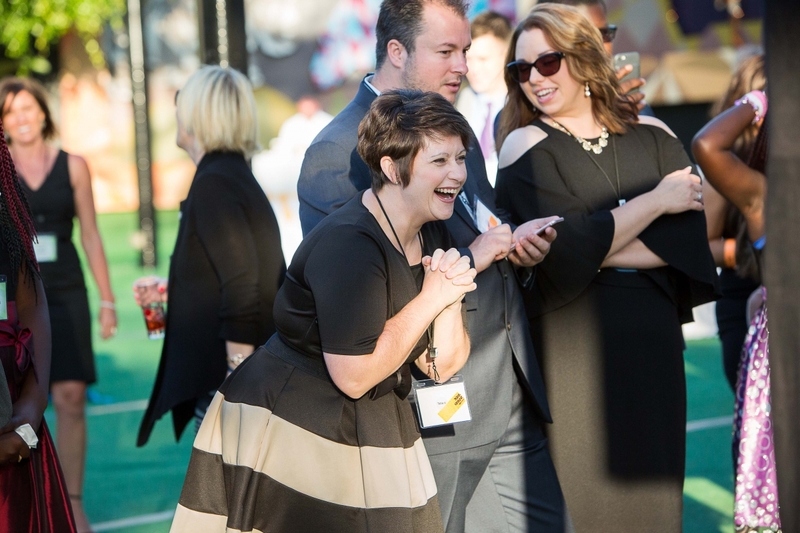 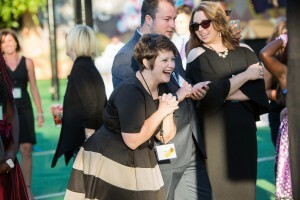 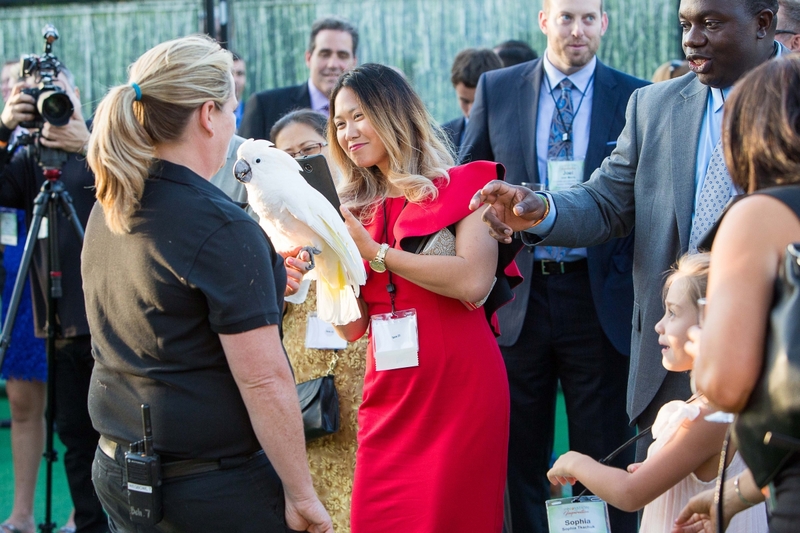 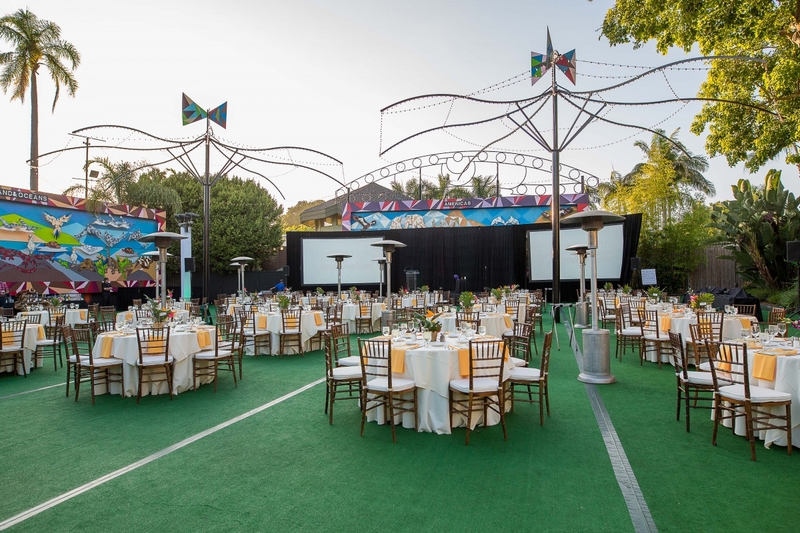 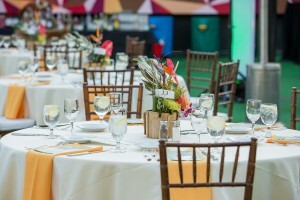 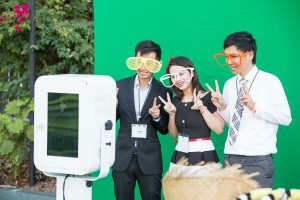 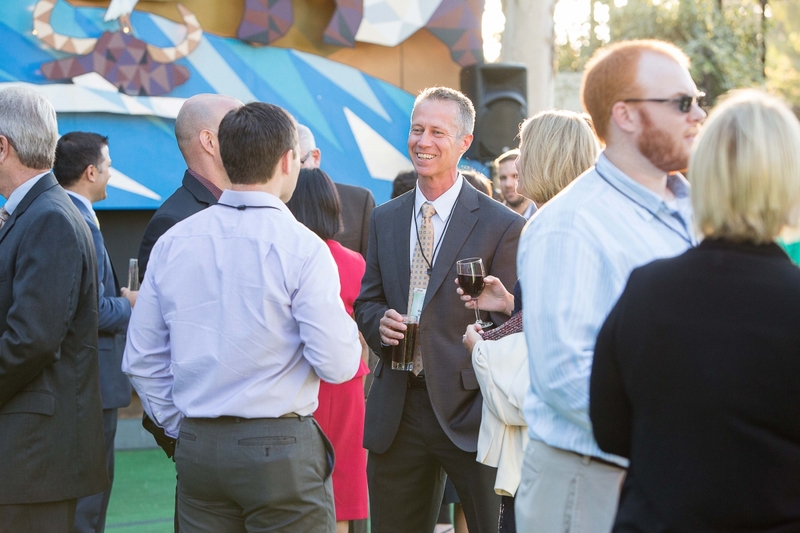 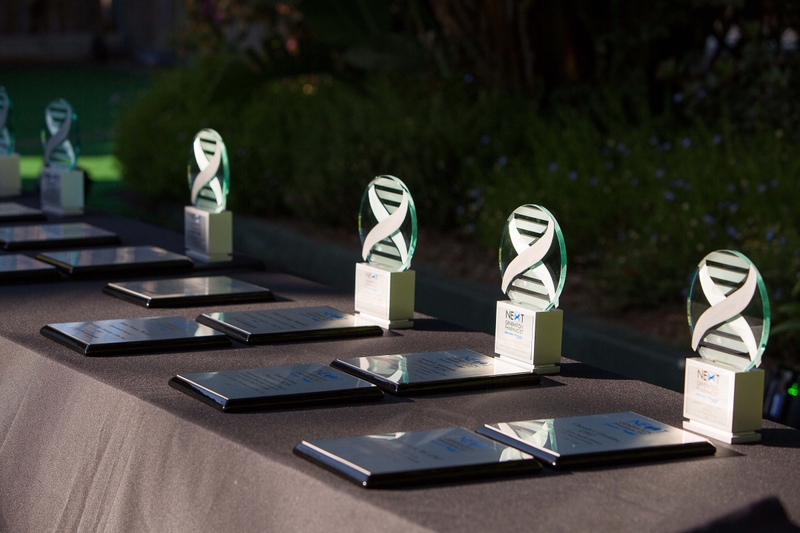 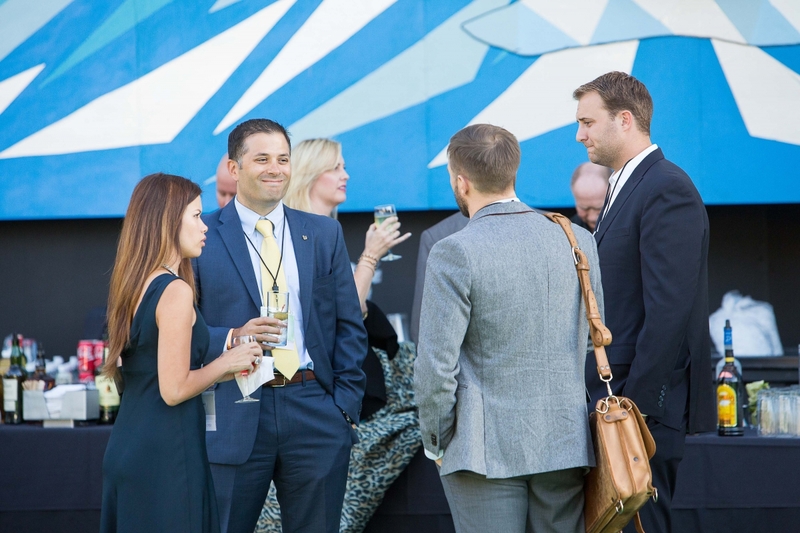 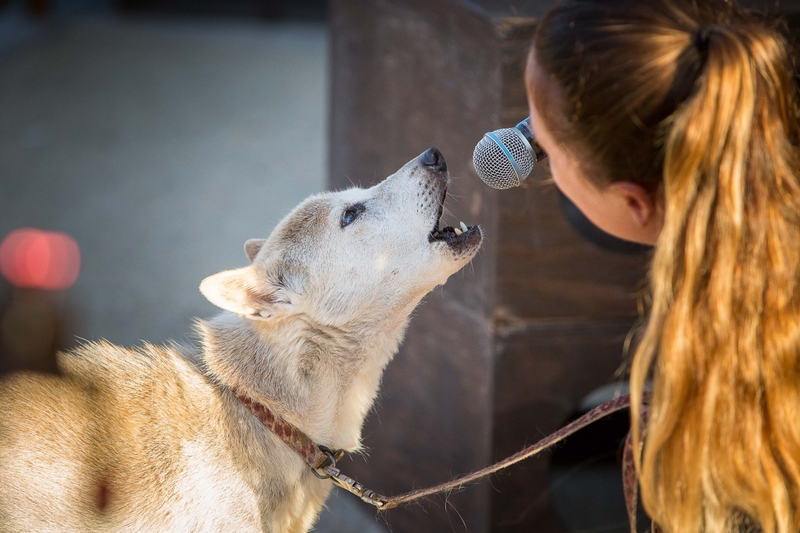 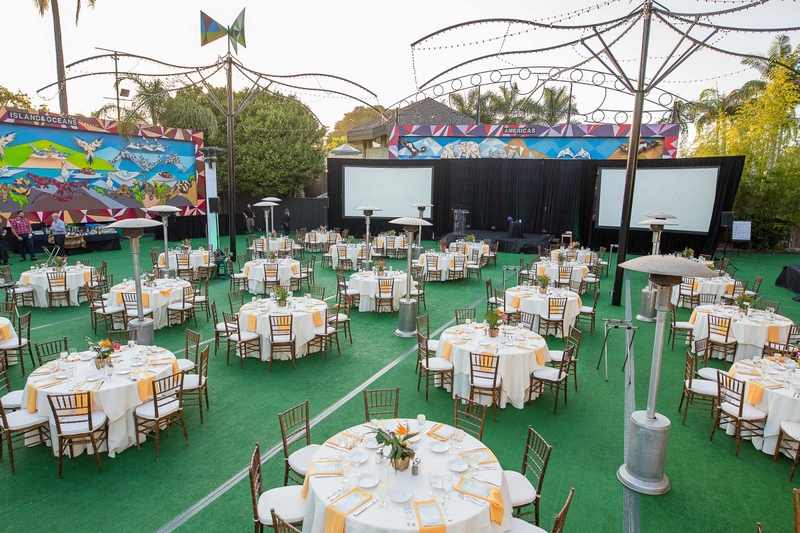 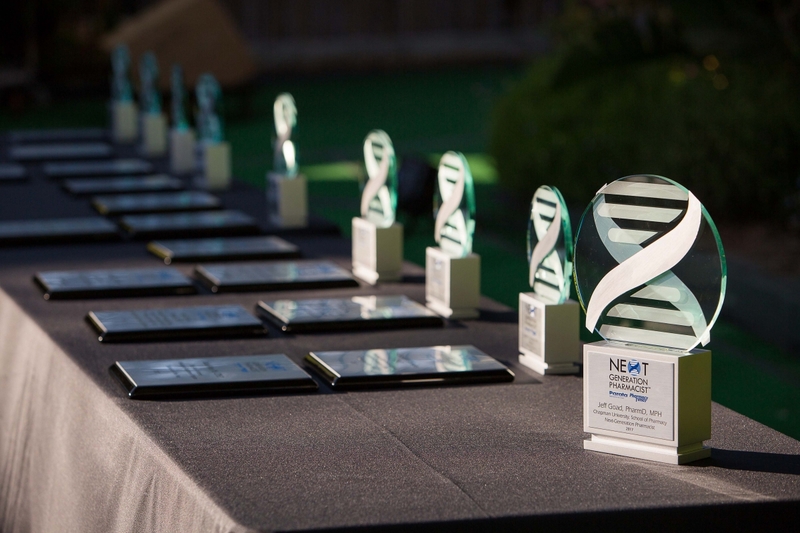 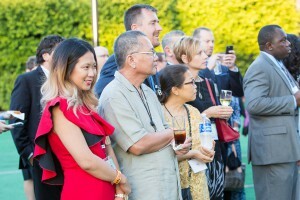 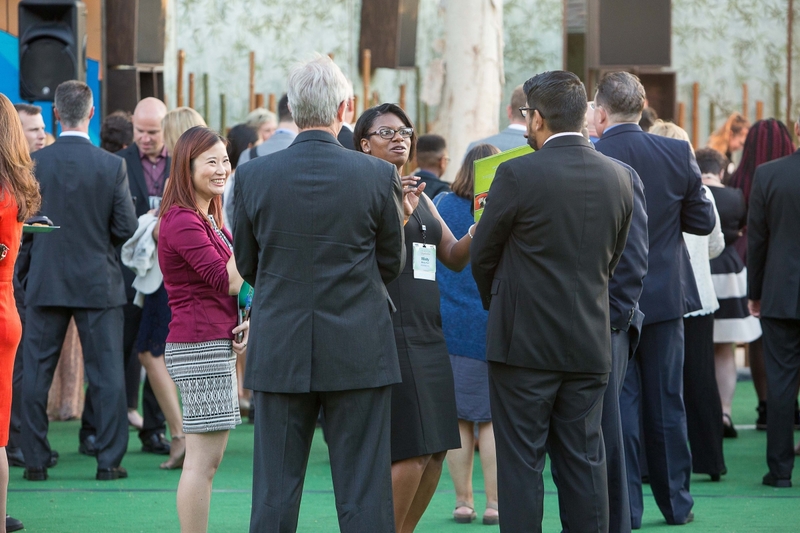 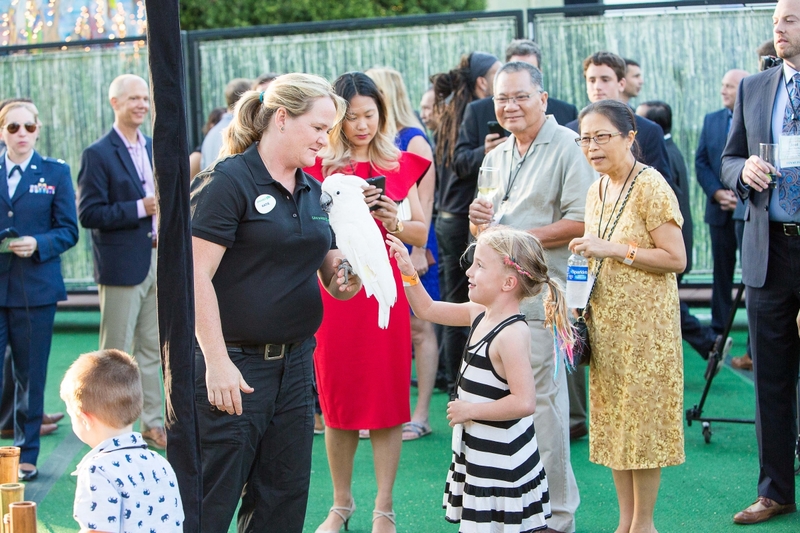 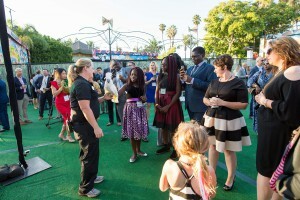 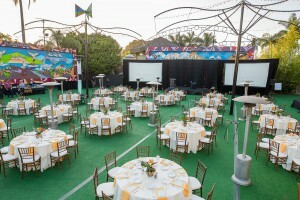 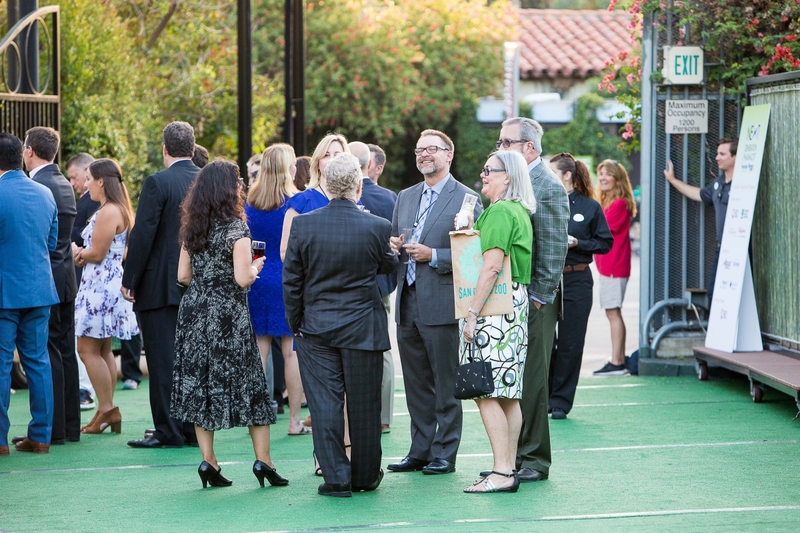 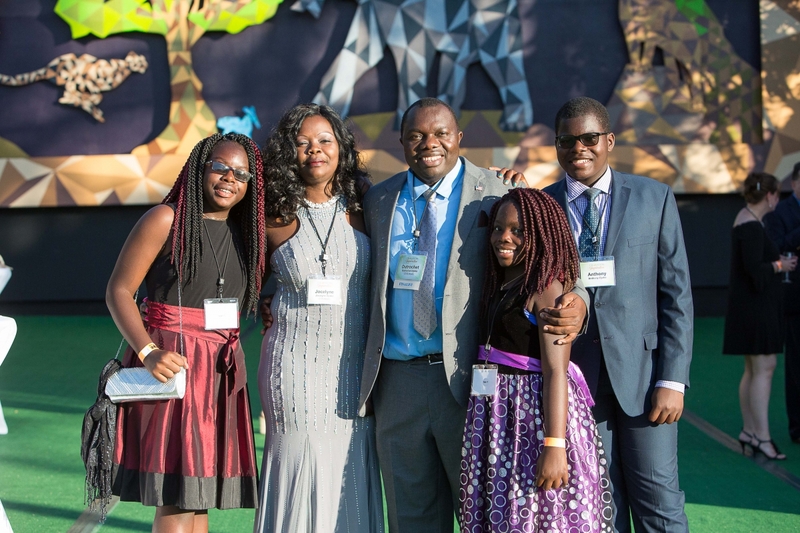 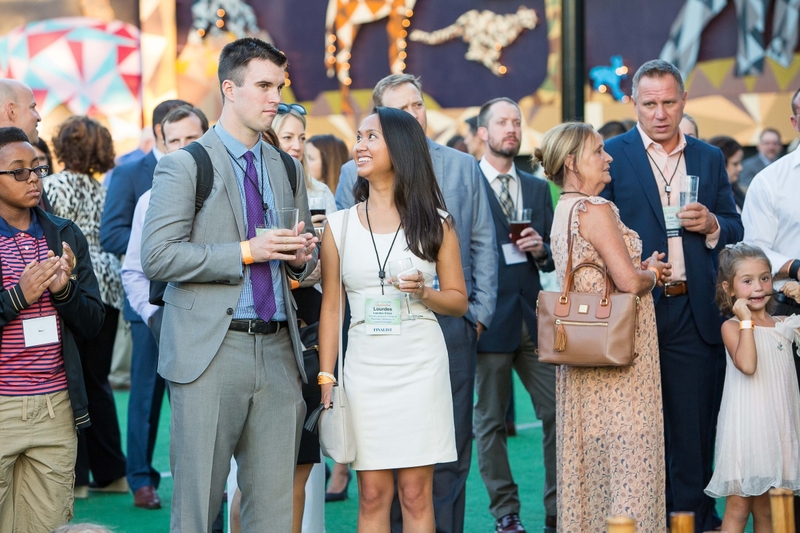 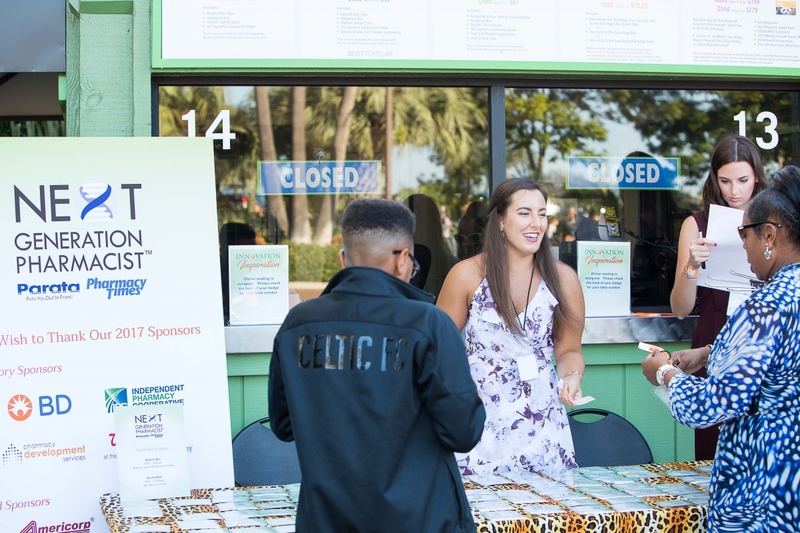 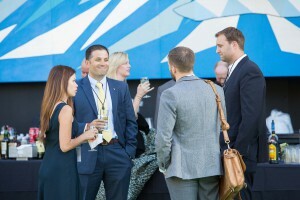 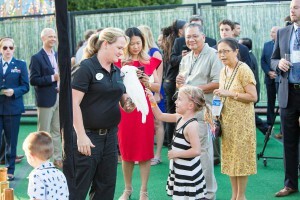 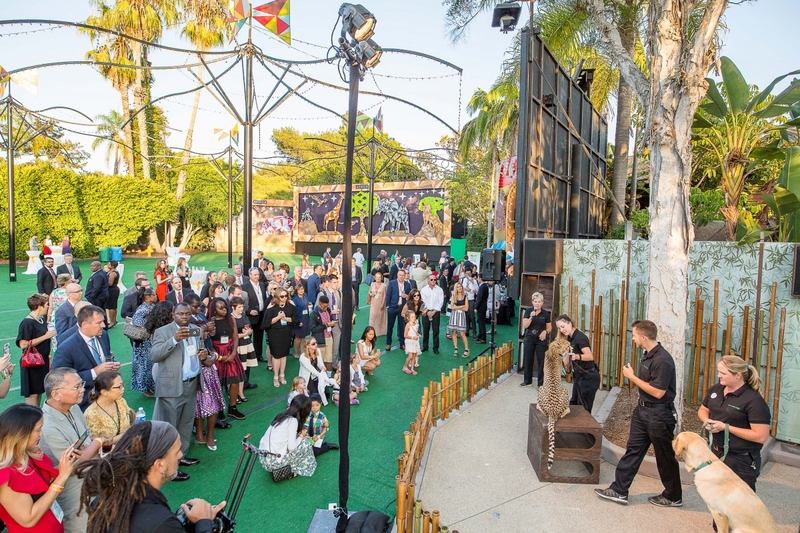 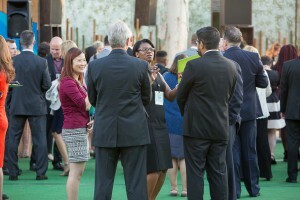 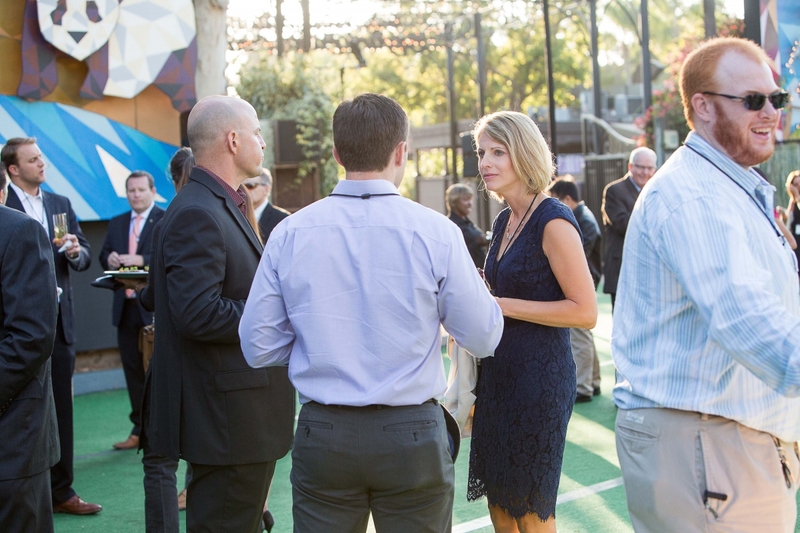 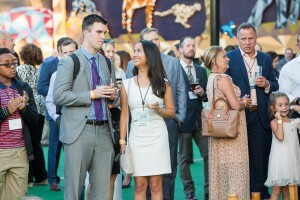 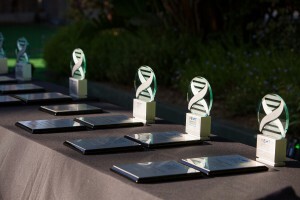 The eighth annual Next-Generation Pharmacist awards gala was held August 19, 2017, at the San Diego Zoo. Pharmacy leaders gathered to learn who among them would be named winners. 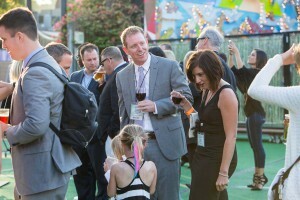 The evening’s special guest was Craig Karges, who entertained the crowd with his feats of mentalism and magic.